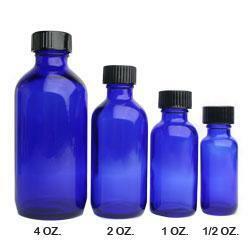 The Largest essential oil review on the net. ...because every company said their quality was the best. We no longer will promote essential oils that have gone through rectification. This is what some companies are now doing after the oils are distilled to remove sediment in the oil. The official name for this second procedure is fractional vacuum distillation. This is not the same thing as a 2nd plant distillation but its another process that degrades the oils therapeutic qualities. 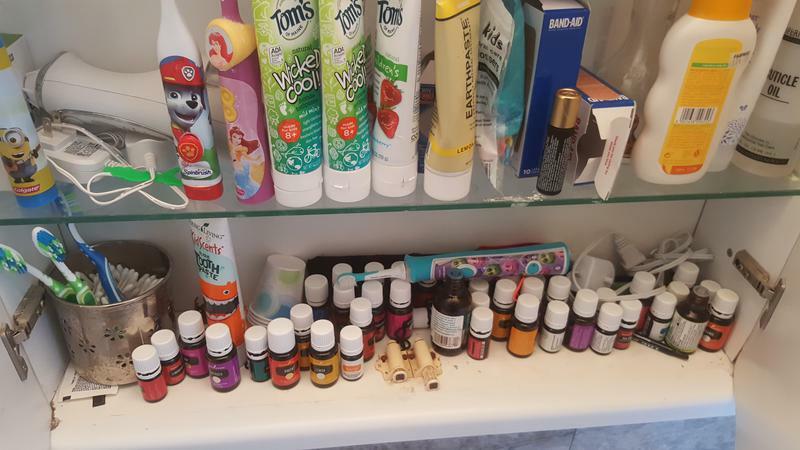 Disclaimer: I only recommend and sell essential oils and brands that I have reviewed and recommend. All information on my site is subjective and not factual although I believe my results from all the tests I do. None of the statements on this site here haven't been evaluated by the Food and Drug Administration. 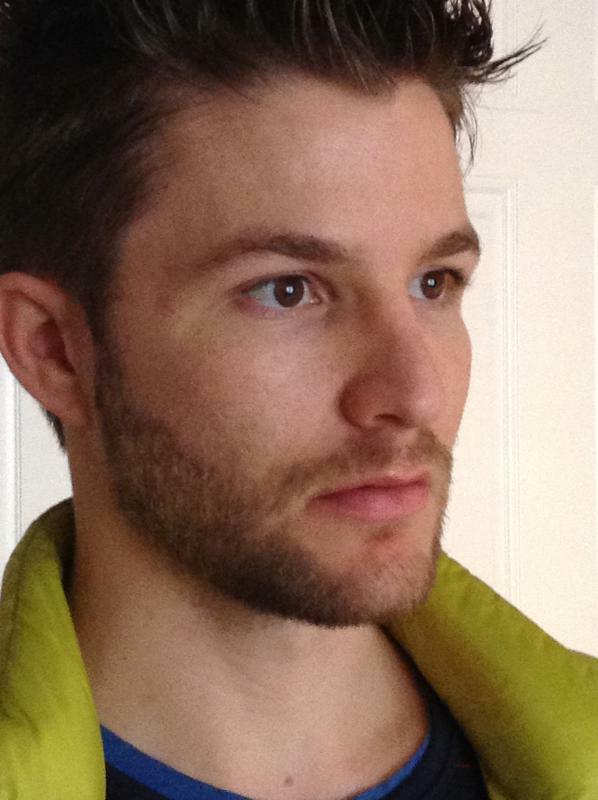 No products or anything on my site is intended to cure anything, treat, prevent or diagnose any disease. Check with your doctor first before buying any essential oils from me or anyone. If anyone is pregnant or has any medical condition or taking any medications including wheatgrass juice, please consult your physician. This site is where I store my information from my reviews. It's usually updated when I am super relaxed so if there are any mispellings or grammer errors, either deal with it or click the little x and blame my English teacher. Also blame Bill Gates for not having a spell checker on here. None of the statements on this website have been evaluated by the FDA and is not intended as a substitute for medical advice from a health care professional. These statements have not been evaluated by the Food and Drug Administration. 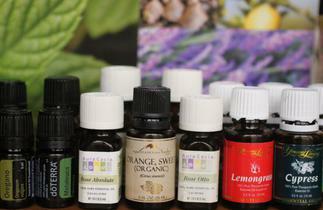 The information on any of the uses of any essential oils is intended only for educational purposes only. These products are not at all intended to diagnose, treat, or cure or prevent any disease. Anyone who is suffering from any disease, an illness or an injury should always consult with a physician and use his or her innate wisdom when making an informed decision regarding his or her personal well being. 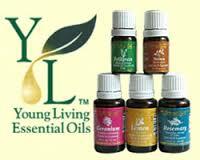 The Young Living Oils brand is the most sold brand so I will use their oils as a control for my review. This brand has the biggest share of the market. I will test their quality to see if they are what they claim. It's annoying when I go health expos and meet MLM reps and they always brag how theirs is the best over all the brands. Which essential oil brands best serves You? I compile useful information to help people make a better decision. My goal with this one is to really see how the compare with their competitor MLM brand. Both brands seem to battle out the MLM business at all the shows I go to. Most people who call ask me how these brands compare. I will find out the differences in quality between these two players. This is the brand I grew up with. How in the @#$% can their competitors say it's too big of a company to have quality controls. Sure, Whole Foods sells it. I don't see other brands in there. I will reevaluate this brand to see how it compares with the other brands to make my own decision. I have had great success with their oils over these years. 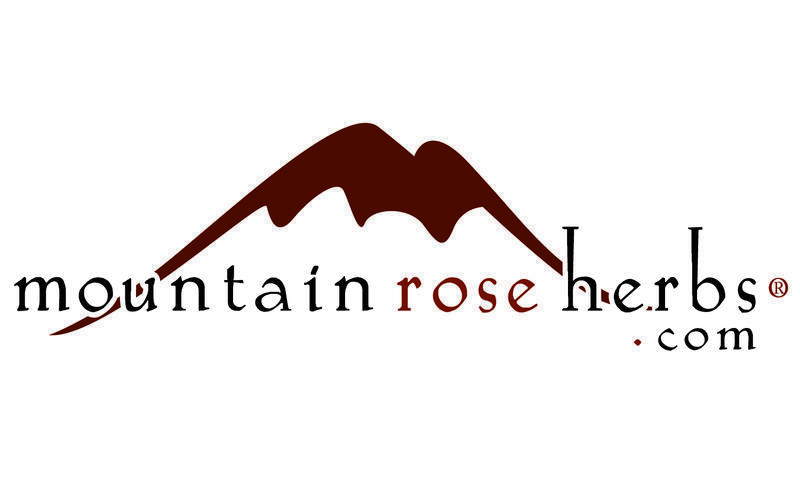 Mountain Rose has probably the largest selection of wild crafted oils I've come across. They also have certified USDA organic oils. They are quite a bit pricy. I have picked out the best oils from each harvest and compare them to my other top lines. I stock only the oils from them that beat the quality of my other lines. Contact me if you want any samples. OK, I am tired of people calling in saying that this "small" company has the best purist, grown in the best places, sourced where others can't mass produce, and all the slander towards the other brands. I WILL find out through my tests to see if this expensive brand is any different than the big brand names. They are known for their wild crafted but limited in supply. They publicize their lab reports on all their oils. 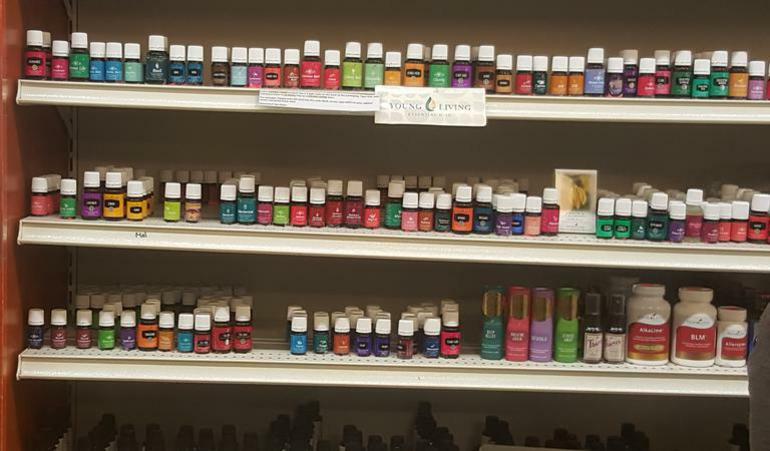 Their essential oil batches are the most varied of all the vendors. I hand pick the best harvests from their line and will sell theirs to those that want a particular oil that meets their criteria. When they do have one that's better, its way better. 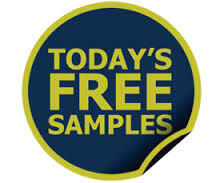 Free samples upon request. I carry the least of their line but best. 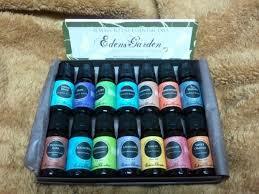 Edens Garden oils were definitely pure and uncut. They are a smaller company although they have about 140 different single oils. Their quality is better than the bulk supply distributors. Their oils are fairly priced and not inflated for their quality. For people who want a medium priced line. 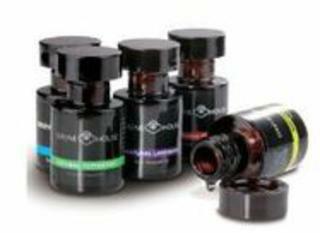 Aromatics International is a very mall company that sells wildcrafted and certified organic oils. They do not share distillers from any other companies that other brands I know of. They store their oils at 65 degrees 24/7 and specify each oil with a batch number. This company has been around for many years and has the largest non-MLM following. Wildcrafted in natural habitat using biodynamic farming practices. Biodynamic soil (thermophilic soil) reaches high temperatures creating SBOS. High TDS soil. Samples given based on availability. 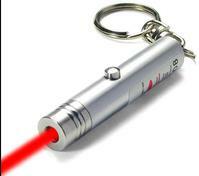 These are not sold commercially and are in very limited supply. These oils have the most complex profile of all varieties. This is real, artisan reserve quality oil. Ask for free samples of any oil we carry. I spend several hours a day putting together sampler packages for anyone who calls me. Ask for Beth when you call. 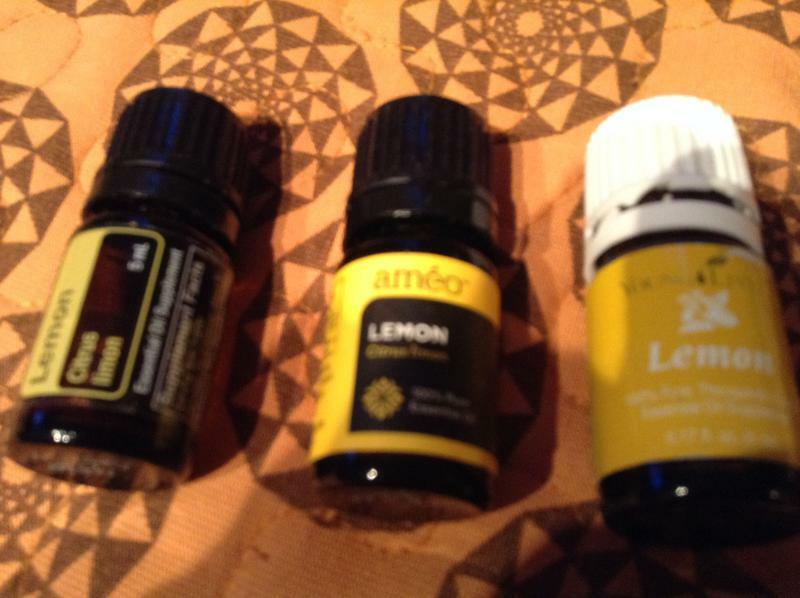 Ameo is the latest essential oil company we reviewed. They have much fewer oils than any other company. They are MLM and are heavily advertising right now to get in the niche. They claim a 5 step process for better oils but I will see if they are anything different. Free samples of their oils to anyone that wants to try them. If you have feedback on my website, please make contact. Ameo has a totally different profile than doTerra and Young Living. I am giving free samples during my review. Help me with out my review and get generous amounts of samples. My Top 3 mistakes... ARGGHHH!!! 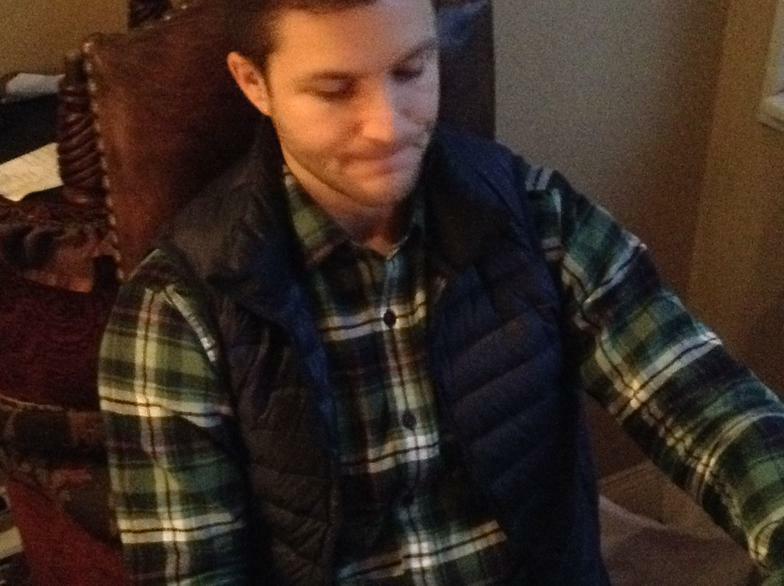 Read about oils going through the mail - Very important to know this. Read the latest problems here. (these are the most common 3 compared brands we get calls on. We know the differences. Donate below to my site if you want some guidance. 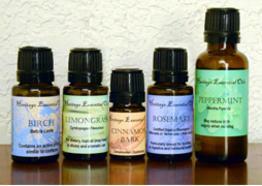 I also can provide free samples for those that will give us their reviews on oils that are reviewed. Suggested Donations: The amount is up to you. 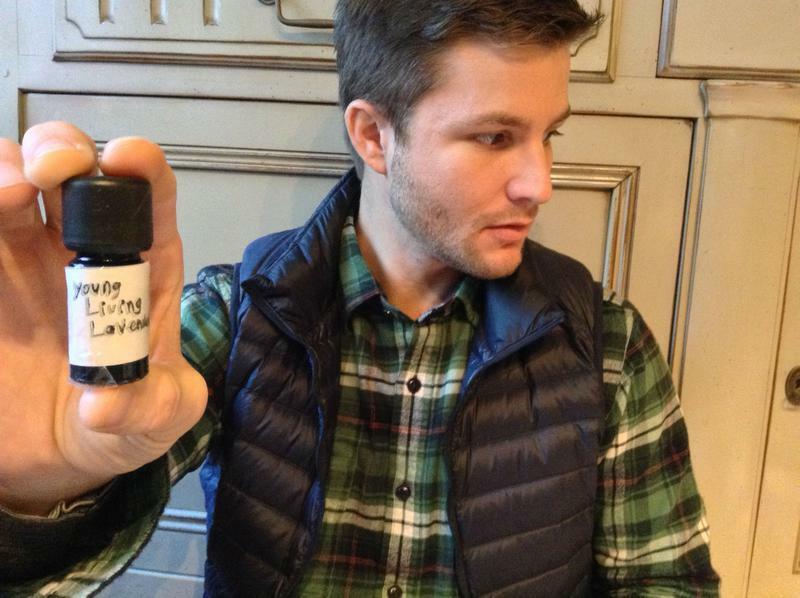 Get a 15 minute phone call to pick our brain on all the essential oils we have tested. Hear our review experience about each brand and type. This is for real information, not for samples. This is not a sales call. This is our service to help support our website if you found it helpful. If someone shows interest and wants to review at least the 3 MLM brands and 3 of the non MLM brands, I will send samples free of charge. I start everyone with lemon (see my lemon oil instructional site here (Lemon Essential Oil Review Site). For those that join my co-op (free) I will have brand new bottles shipped directly from the manufacturers. They will ship directly from doTerra, Young Living, Aromatics and I will cover the entire expense once you do your review and I post the reviews on my site. ​I will send the infusion stickers that you see all over my site. Infused oil is the biggest game changer. Call me if you want one. Place the purple sticker under the oil for about a minute. If you don't have a diffuser I have loaner diffusers, the ones that are on my diffuser page. You can review the low vs high micron diffusers. Pick one single oil from these companies. If I don't have a review on that oil, I will send you 3 oils (one from each MLM company). 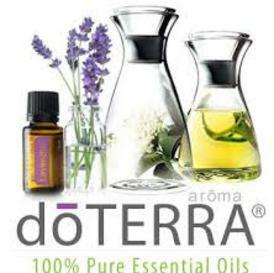 I am doing the MLM oil review and making a site just one these 3 brands since 99% of the people want either doTerra, Young Living and now people want Ameo. Ameo is totally different than any other oil. About 50% of the people love it. About 50% of the hate it. This is why I need to do this review. Same goes with Young Living and doTerra. About 50% of the people always prefer one brand or the other after sampling them. For the entire year, we are not selling oils but giving them out free for people to review. The donations I get fund my time and samples. I send full bottles, never tiny samples. When you are done with the samples you can give them to a friend or family member for them to review. I do not want the bottles back. If you are interested in doing a review, I will send you one set of samples. Once you give me your review I will send you the next batch of samples. If you can't afford to buy oils, these review assignments are an equal energy exchange instead of money. This way you can get what you need and I get more reviews. 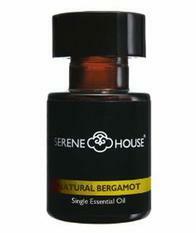 For those interested, please send me a sample review of the oils you are already using. See my Lemon oil review as an example. 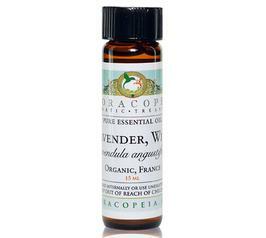 For those not looking to do a video review that want to get our dealer cost on essential oils, you must agree that you will use the oils we offer for personal use only. Reselling is not allowed. Our discounts go 4 to 6 levels deep and are as affordable as I have been able to make them. This offer is available for everyone. I will process orders for those who have made donations first. Use the link to the right for all prices. Note: if link is not active that means we will activate the link as we have time to fulfill more orders. 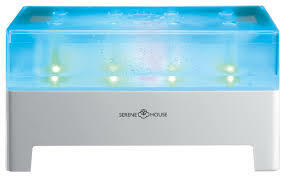 Serene House is the manufacturer of atomizer diffusuers I use (they don't make the nebulizer types). They only have a few basic essential oils and based out of Germany. There lemon oil is my favorite. Their peppermint oddly smells like another brand and almost identical. 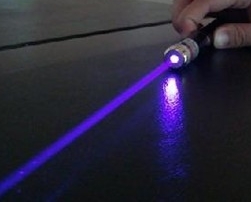 They have super powerful atomizer type diffusers and go up to 18 WATTS. They also vibrate up to 2.4 Khz. Their diffusers are expensive but reviewing their actual components inside and their replaceable atomizer is something to consider when reviewing their diffusers. Their 18 Watt diffuser sets the bar for all atomizer diffusers I've tested. See my review of SERENE HOUSE here. For those who have already reviewed oils and know which brand of oil to buy, I know which stores have sales. Usually its 20% off but if there is no shipping or tax its good. I also know people who sell at 30% off with free shipping and no tax when they need to meet their volume on MLM oils. If doing a review and you need the discount let me know here. Company has a Certified Clinical Aromatherapist (someone who KNOWS about oils). I should be able to talk to them. Many companies use terms like "better than organic" or "beyond organic" (both of which are illegal claims according to the USDA) but they have nothing to prove this quality. Get your company Certified Organic first, and then you can claim you have anywhere near organic products. Get yourself certified to prove your quality. 100% Pure - that's all they can claim. About 95% of the people end up with Grade C.
GRADE A = Very rarely is there a company that will fall into my category A. This is really the best of the best. In this category, ALL of the essential oils the company carries will be either certified organic or wildcrafted. Their commitment to quality is so high that they do not even carry the lower grade, non-organic conventional grade essential oils. Right now there is only one company that I know of that is in this category. To be in this category ALL of the essential oils the company carries will be USDA organic or wildcrafted on the label - not just a couple (like Ameo and Plant Therapy - both of those companies are actually in my category B, but the 5 or 6 organic oils they have can be in category A, but all the rest of their oils (the majority) are in my category B - which puts those companies in my category B). 1. Look right on the bottle. No company that is actually paying more for higher quality, more expensive, certified organic oils is going to forget to put that on the label. If a bottle of essential oil is really organic it will say “USDA certified organic” right on the label. If it doesn’t say that on the label, then it’s not. ----------NOTE: Once they cannot produce this document, EVERY company is then very quickly going to tell you why their essential oils are better than or cleaner than organic (they’re not - it’s just their excuses and justifications). They will try to convince you that their non organic oils are better in some way than certified organic oils. Don’t believe them. Think of it like this -- if you were in another country and a man came up to you and said, hey, I can sell you a Rolex watch for super cheap. He then opens up his coat and shows you lots of very fancy watches. They don’t actually have the name Rolex on them….but he tells you “these are very bit as good as Rolex” or “these are better quality than Rolex”. If you believe this man, then you can believe that there are better than or higher quality than organic essential oils. There aren’t. 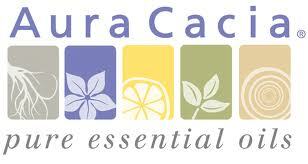 Certified organic essential oils are going to be the cleanest, most pure essential oils available. You want the real deal. THEY ARE BETTER! 3. Every company that sells organic products also has a certifying agency who is in charge of regulating and inspecting the company to make sure they are actually selling organic materials. You can ask ANY company who claims to have organic products who their organic certifying agency is, and they must tell you. If a company doesn’t have an organic certifying agency, then they don’t have organic products. 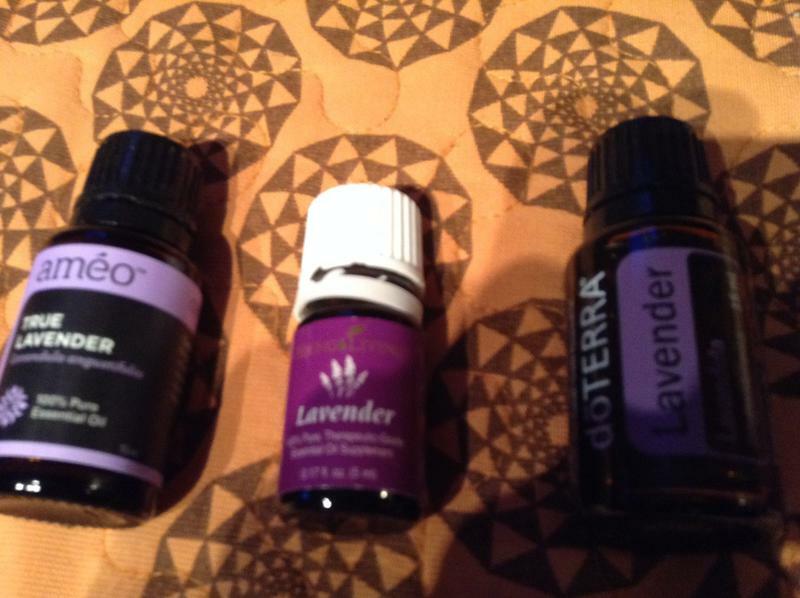 These are the simple, easy three ways to tell if a company really has organic oils. 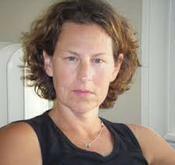 ⇒ Another thing that really sets us apart is me….a Certified Clinical Aromatherapist. 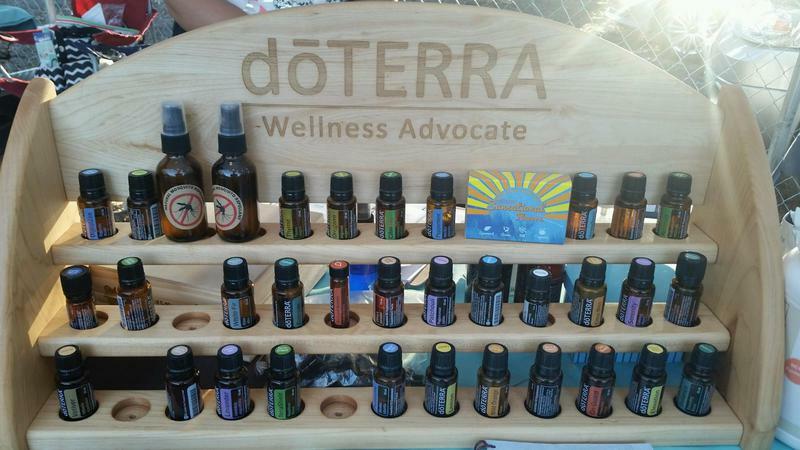 Did you know most of the big companies….NONE of them have anyone who is CERTIFIED in aromatherapy? 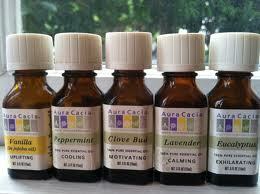 It is HUGE to have someone who is certified in aromatherapy actually sourcing and blending the oils for you. Having a Certified Clinical Aromatherapist also ensures you that they know better how to use the oils, the safety, contraindications, and can give better recommendations. It makes a huge difference. Hope this helps you rate, review, and grade essential oil companies better. If you have any questions, just call me or email. 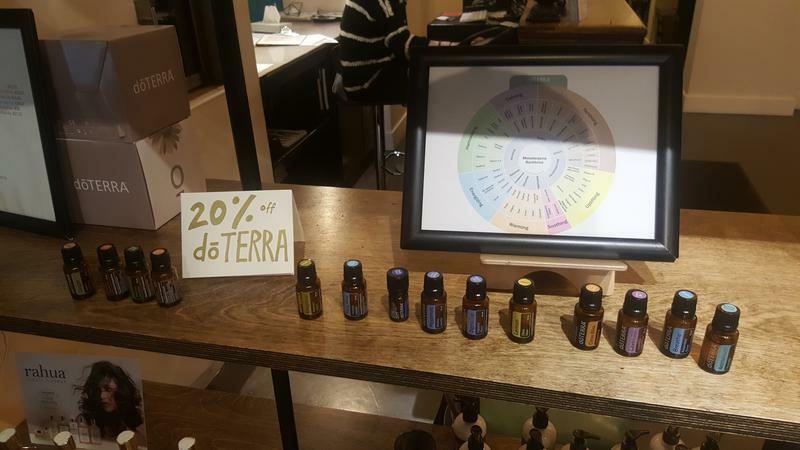 Essential Oil Class Action Litigation - If you have bought any oils from a company stating organic that cannot show its certification papers, contact me. Do not buy from ceased operations essential oil companies. The only consequence until they are rebranded is a $11,000 fine that shady essential oil companies do not care about. Read my latest page to avoid being scammed into these oils - Read Here. Floracopeia has the most rare oils of any of the companies I have found. I first tried their 47 dollar wild lavender from France. They are not certified USDA Organic but their quality is in the top 5 of all the brands I tested. This brand has very special oils if you know which ones they have that are better than other brands. I only use certain oils from this company but not all. Purify Skin therapy oils are all 100% USDA certified organic or wild crafted. They use the violet bottles. I tie their certified oils with Plant therapy, very similar. 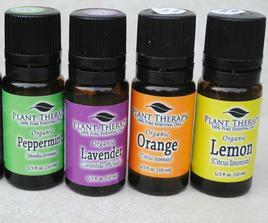 Plant Therapy is the first company I reviewed that had certified oils. 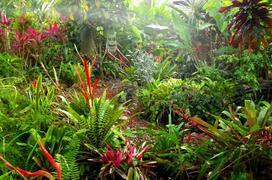 Each of their certified ones are in a totally different tier level than any conventional type. None of the have that sweet smell. 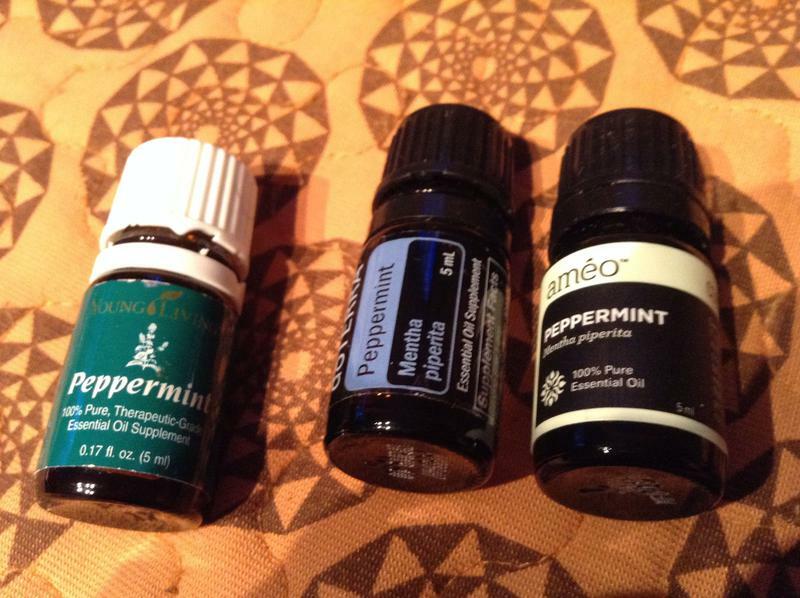 Their peppermint smells like blended up in my Vitamix, unlike that peppermint candy smell. Their certified ones were very similar to Purify Skin Therapy's certified oils. Hands down the frankincense by Enflourage is the best I have ever found. This is one of the few places I trust even though they aren't Usda certified. 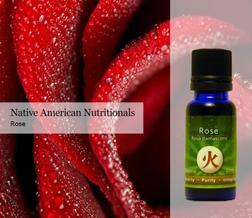 Their white rose otto oil is the best rose oil I have ever used. After I tried their oils I have never used a conventional oil again. I have samples of their frankincense for those wanting to see what I am talking about. We just got a donation of 250 bottles of the early harvest French Lavender. This is grown at over 1800 feet above see level. 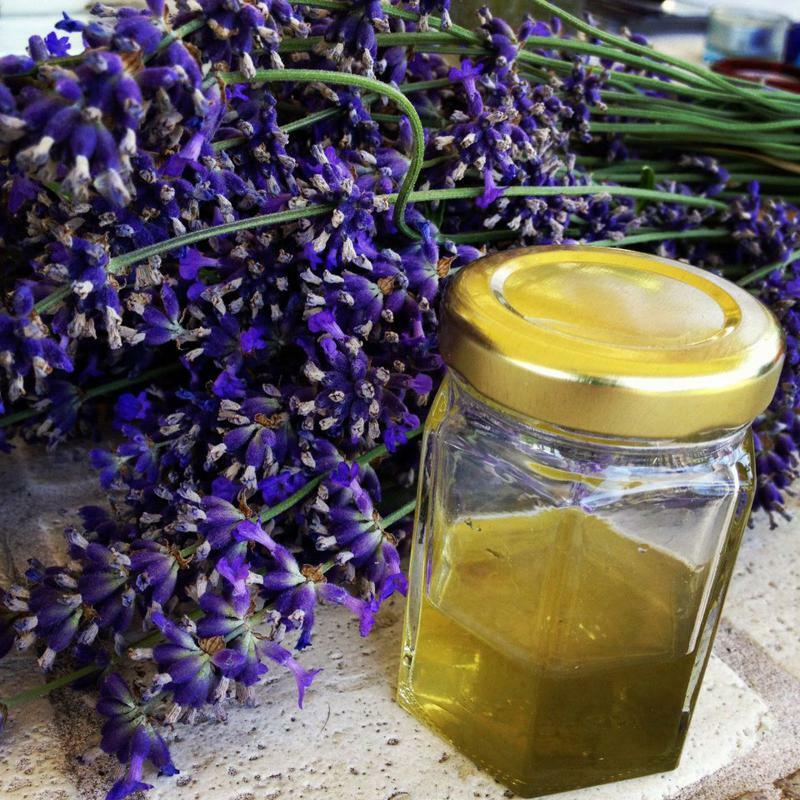 This lavender is superior to any other lavender in the world. I got a donation of 250 bottles of this French lavender. It is the sweetest smelling and the constituents are off the chart. 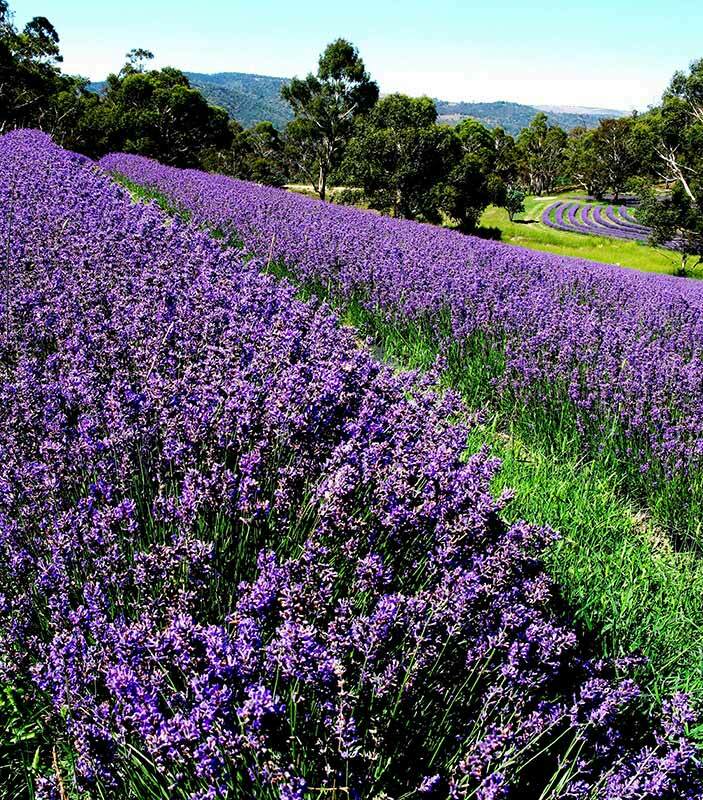 The smell lasts way longer than the lavender grown in the states near sea level. This is the lavender that sells out every year by this company. Contact me for a free bottle. I want to thank the person who made this donation to my site so I can make this available. Call me at 1-866-998-2977 for your free sample. I will give other free samples out to those that are willing to do a review after reviewing this lavender. I have FREE Samples manufacturers give me for everyone. 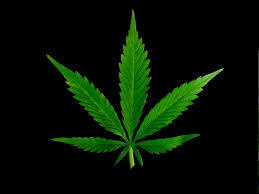 Go to my new site to review this new essential oil - it is "legal" for now!